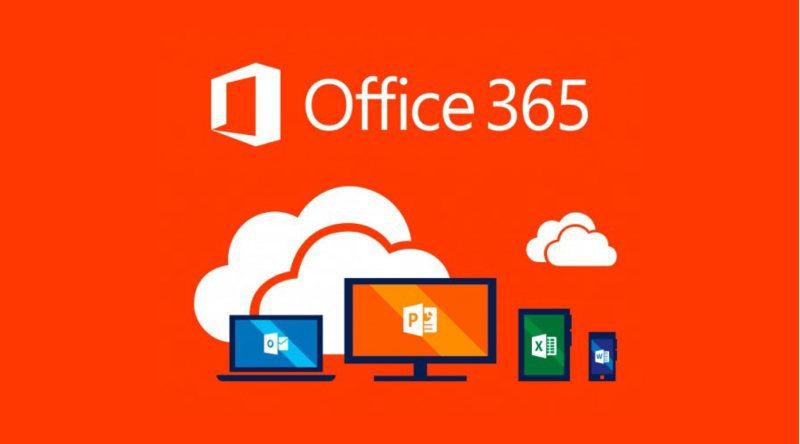 Office 365 | Central Business Systems, Inc.
What Office 365 Plan Is Right For You? Central Business Systems, Inc. Managed Office 365 Productivity Suite is structured to address your organization's distinct needs.